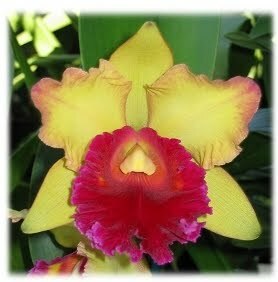 Cattleya Hybrids - NOW from ONLY $10.20 !!! Well-established, Near Blooming Size to Mature Blooming Size plants. TAKE 10% OFF - Reg @ $23. NOW ONLY $2070!!! TAKE 15% OFF- Reg from $12. NOW from ONLY $1020!!! TAKE 10% OFF - Reg @ $24. NOW ONLY $2160!!! TAKE 15% OFF - Reg @ $28. NOW ONLY $2380!!! TAKE 10% OFF - Reg @ $21. NOW ONLY $1890!!! TAKE 10% OFF - Reg @ $17. NOW ONLY $1530!!! TAKE 20% OFF - Reg @ $23. NOW ONLY $1840!!! TAKE 10% OFF - Reg @ $19. NOW ONLY $1710!!! TAKE 20% OFF - Reg @ $24. NOW ONLY $1920!! !